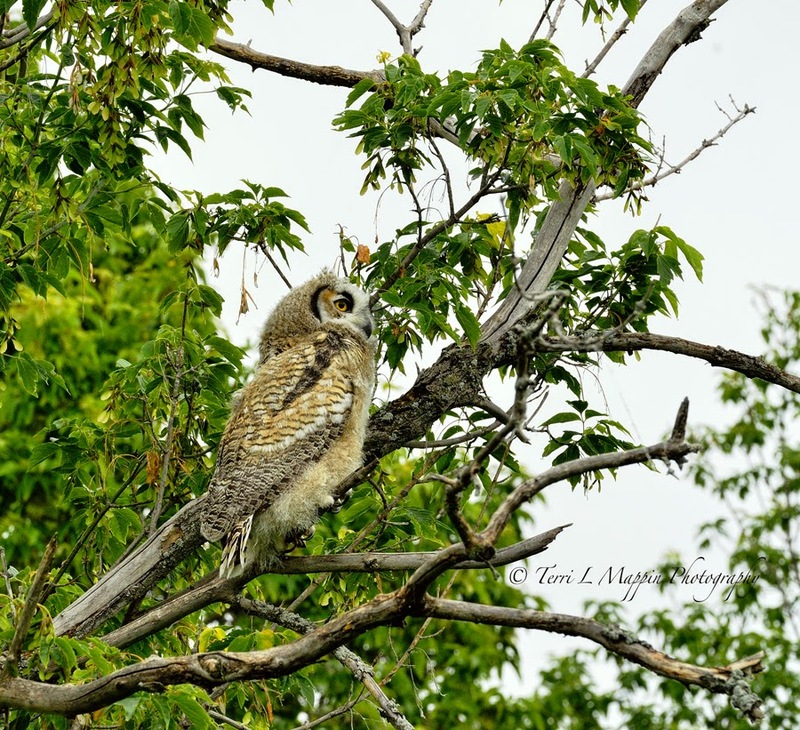 Terri Mappin Photography : A Couple of HOOTS!! 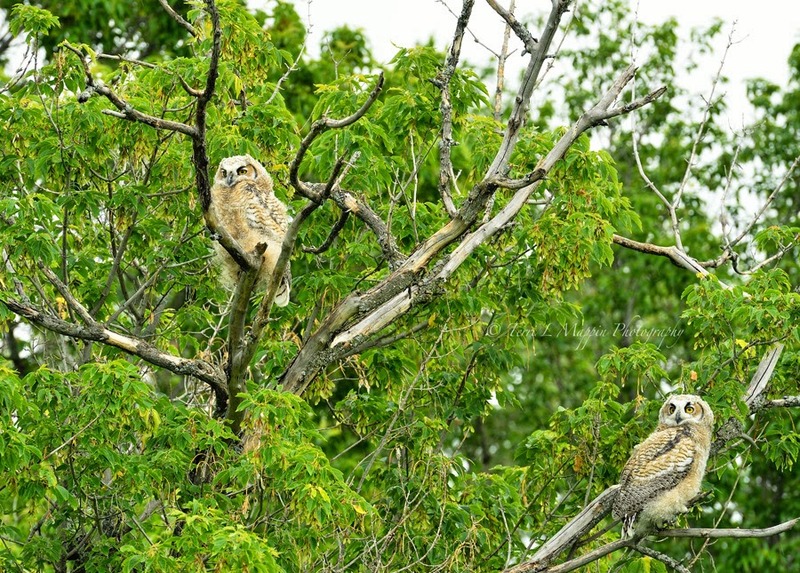 While out fixing fence this afternoon, we came across these two young Great Horned owlets just hanging out and taking in the scenery. 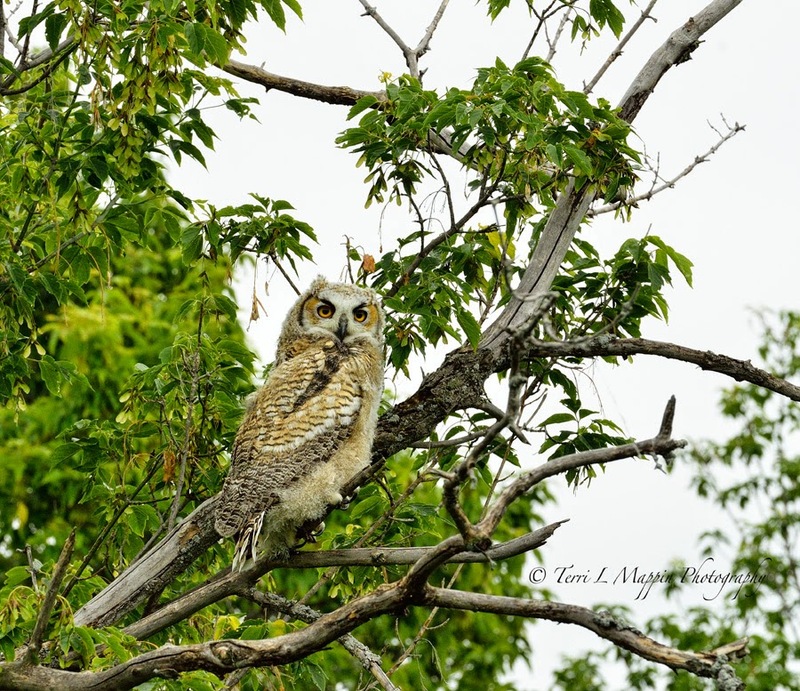 I love watching the transformation of very young fuzzy, fluffy owlets to the mix of fluff and adult feathers these teen-like fledglings now have! Such amazing birds of prey! 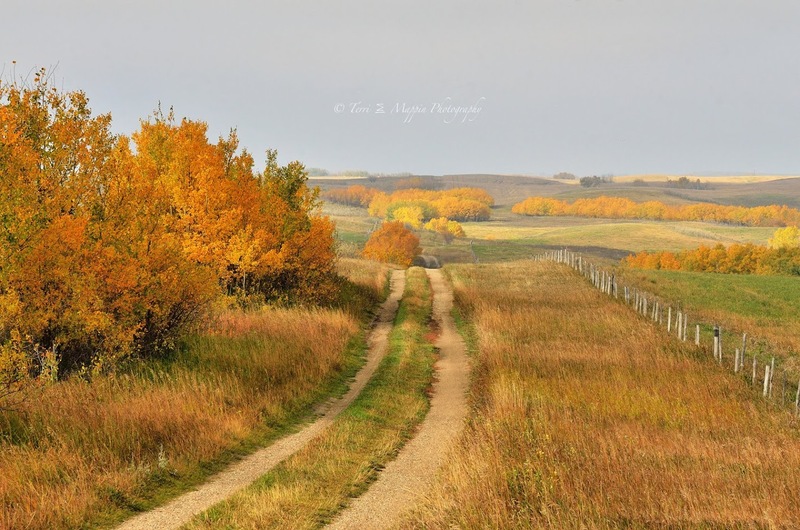 Terri you never cease to amaze me! Wow how cool that you got to see these two let alone take these wonderful photos. What fun to see their colors & patterns & yes their fuzziness! 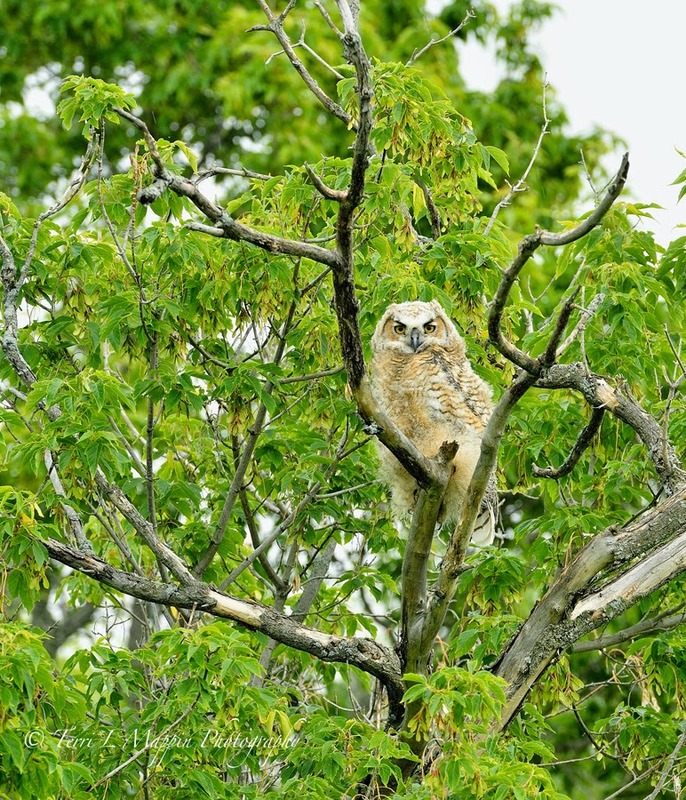 We are very fortunate to have the Great Horned Owl as our provincial bird and to have so many nesting pairs in our area! Thank you!!! They are such amazing birds!